The Muslim observance of Ramadan begins this evening and ends a month later on Monday, July 28. Here are five things to help non-Muslims appreciate why this month is the holiest on the Islamic calendar. Ramadan is the actual name of the ninth month on the Islamic calendar when Muslims believe that God began to reveal what would become their main religious text, the Koran, in the year 609 CE (common era). Muslims are taught that it took the subsequent 23 years for Allah to reveal his full message and guide to humanity. 2. Why do the dates change every year? Like any other month on the Islamic calendar, Ramadan starts with the crescent moon that follows the new moon, meaning that adherents studied the sky Friday night to determine whether the observance of this holy month would begin today or Sunday. So, because they mark a new month when they can actually see the crescent moon, there’s no way to know exactly when Ramadan will begin. 3. What do Muslims hope to achieve during Ramadan? Adherents strive to purge their sins and cleanse their spirit, even to feel closer to the poor. And if the month reinforces discipline and self-control, then Muslims believe they will be that much more equipped to bear whatever the rest of the year might bring. Saturday marks the beginning of the World Cup’s knockout stage, the tournament’s most ruthless — lose one game, and you go home. But it also marks the first night of Ramadan, a month-long religious fast during which many Muslims refrain from ingesting food and liquids from sunrise until sunset. Muslim players competing in the World Cup, then, face a tough choice, as fulfilling the requirements of their religion may affect their performance on the soccer pitch. In Brazil’s timezone, believers who wish to observe the holiday will have to spend approximately 13.5 hours per day fasting. While athletes’ bodies are fine-tuned instruments, that’s still no easy feat when you’re burning up as many calories as international soccer stars do during the World Cup. Ramadan observance could affect a decent number of World Cup teams: Among the 16 remaining squads, France, Nigeria, Belgium, Switzerland, Germany and Nigeria all have more than one Muslim on their squad, while the Algerian national team is made up exclusively of Muslim players. Muslim players have some options, though. FIFA Chief Medical Officer Jiri Dvorak suggested at a Monday media briefing that players observing Ramadan can ask religious authorities for an exemption and make up for the missed fast days at a later time. 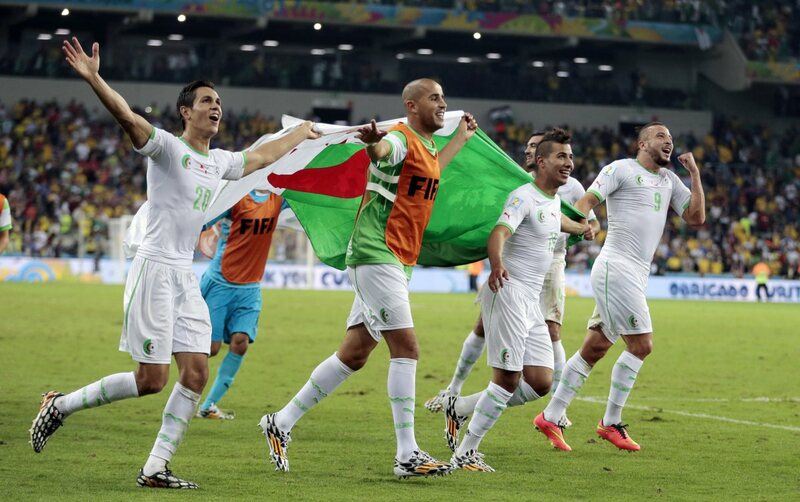 And during the 2012 Olympics, the United Arab Emirates’ soccer team was exempted from fasting during the tournament by the country’s highest religious body. 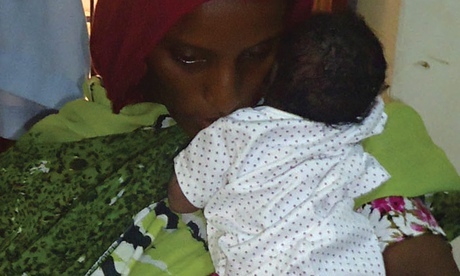 It seems as though Sudan’s persecution of Meriam Ibrahim will not end. After finally being released two days ago from a death sentence for converting to Christianity, she and her family have been arrested by Sudanese security agents after trying to flee for US shores. But as well as hoping that she is finally liberated, her plight should draw attention to the persecution of Christians across the globe. It is an issue not discussed enough by progressives, partly perhaps because of a fear that it has become a hobby horse of Muslim-bashers. Anti-Muslim websites like Jihad Watch seize on examples of Christian persecution to fuel the narrative of Muslims as innately violent and threatening. According to Rupert Shortt, who wrote Christianophobia: A Faith Under Attack, the persecution of Christians is a “liberal blind spot”, suggesting that we are “very, very sensitised to the perceived sufferings and complaints of Muslims, many of which I will be the first to say are justified.” I think this counterposing is unhelpful. According to the Pew Research Centre, Christians and Muslims are united in being the two most persecuted religious groups on Earth: in 2012, Christians faced oppression in 110 countries, and Muslims have suffered in 109. What should worry us is a general deterioration in inter-religious relations: according to Pew, 33% of countries had high religious hostilities in 2012, a dramatic jump from 20% in 2007. Berlin – The three main monotheistic religions of Europe are building a joint house of worship in central Berlin. The House of One, hopes to help unite the three religions by promoting dialogue and fostering understanding. Under one roof: one synagogue, one mosque, one church. We want to use these rooms for our own traditions and prayers. And together we want to use the room in the middle for dialogue and discussion and also for people without faith. The planned construction site is the former location of St. Petri’s Church, which dated back to the 1100s. It was heavily damaged during World War II, and then demolished by the East German government after the war. 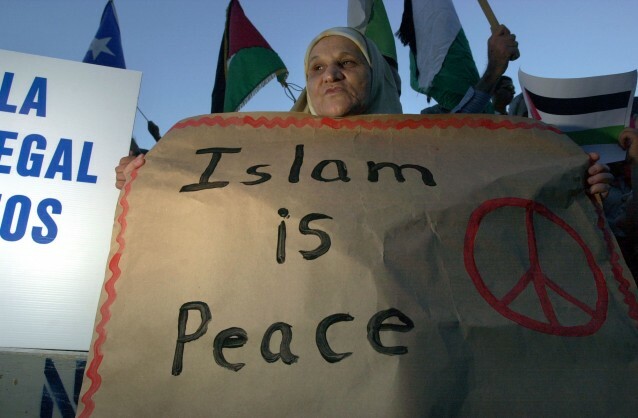 Who Is Leading the Muslim Peace Movement? Millions of Muslims, That’s Who. It’s not altogether unusual to find anti-Islamic rhetoric in conservative circles these days, but a particularly vitriolic breed of Islamophobia was on full display on Monday at the Heritage Foundation, where speakers at a panel mercilessly mocked and berated a Muslim student who asked about religious diversity. The event was ostensibly convened to discuss the September 2012 attacks on U.S. diplomatic facilities in Benghazi, Libya, but according to Dana Milbank of The Washington Post, the panel “turned ugly” when Saba Ahmed, a Muslim American student at American University, inquired about the lack of Muslims on the panel. Dr. David Curry is the CEO of Open Doors USA, an organization which advocates for persecuted Christians around the world. In part one of CP’s interview with Curry, he discusses ISIS’ surge in Iraq and its implications for Iraq’s remaining 500,000 Christians and its effects on neighboring Syria. This is part two of the interview where he shares with The Christian Post why 2014 has generally been a more peaceful year for the Egyptian church than 2013. Curry had recently returned from Egypt. 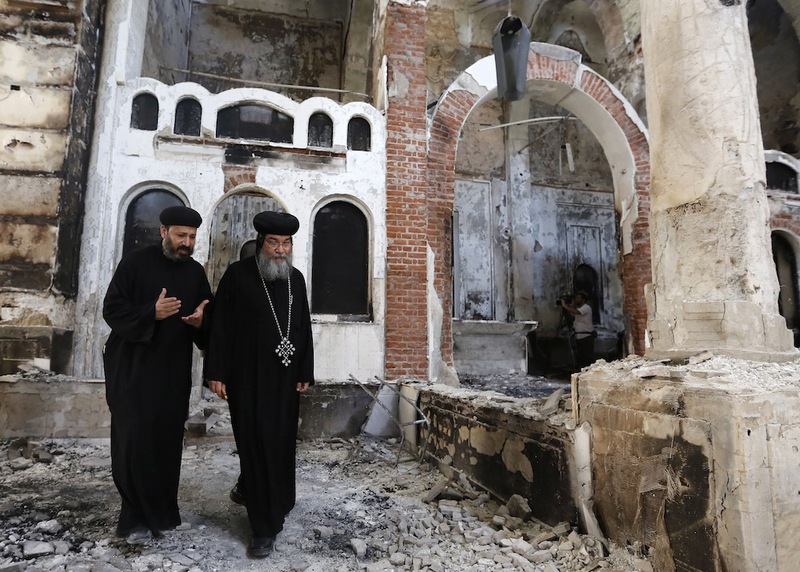 Bishop-General Macarius (R), a Coptic Orthodox leader, walks around the burnt Evangelical Church in Minya governorate, south of Cairo, August 26, 2013. CP: What’s the situation like in 2014 for Egyptian Christians? 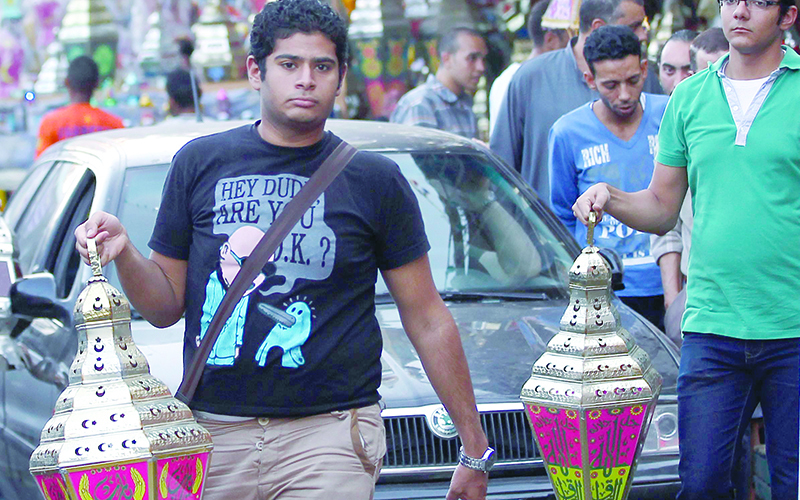 Curry: The situation has improved for Christians in Egypt. CP: What do you attribute that to? Curry: It’s been due to the willingness of the new government to protect Christian areas to allow for free expression of faith for Christians, for people to attend church in safety, to be able to associate themselves with their faith. I am encouraged; this is not a political statement for the government because I’m not an expert in political situations, but I can tell you that this is an improvement for Egyptian Christians; it’s stability that they welcome. Christianity is by far the largest religion in the United States; more than three-quarters of Americans identify as Christians. A little more than half of us identify as Protestants, about 23 percent as Catholic and about 2 percent as Mormon. But what about the rest of us? In the Western U.S., Buddhists represent the largest non-Christian religious bloc in most states. 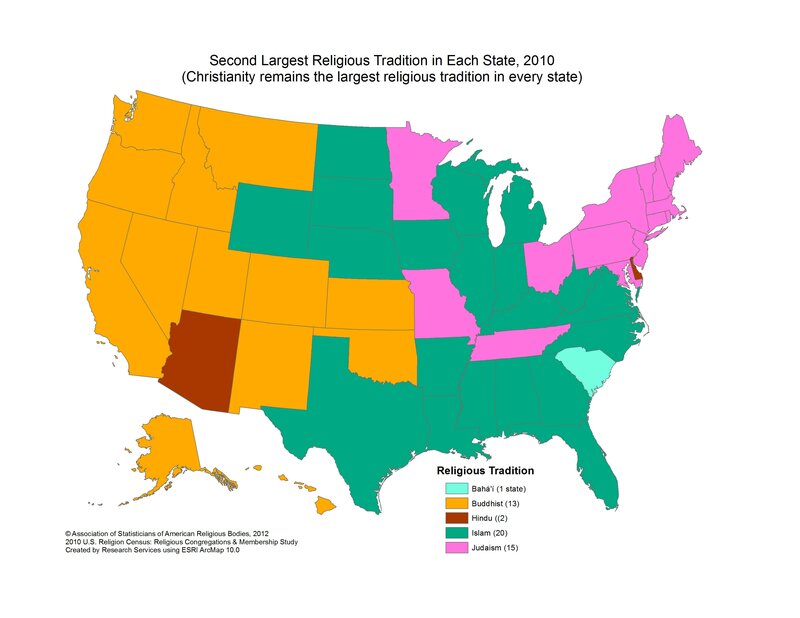 In 20 states, mostly in the Midwest and South, Islam is the largest non-Christian faith tradition. And in 15 states, mostly in the Northeast, Judaism has the most followers after Christianity. Hindus come in second place in Arizona and Delaware, and there are more practitioners of the Baha’i faith in South Carolina than anyone else. Sign up for Read In, The Washington Post’s morning briefing on politics, campaigns and elections! It’s free, easy to sign up and essential to start your day!